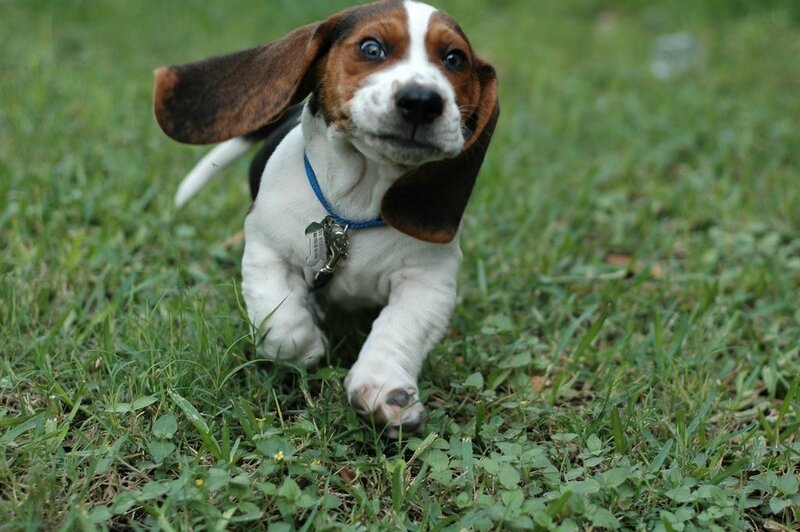 Believe it or not, pet obesity is a health issue affecting over 50% of dogs and cats in the US. 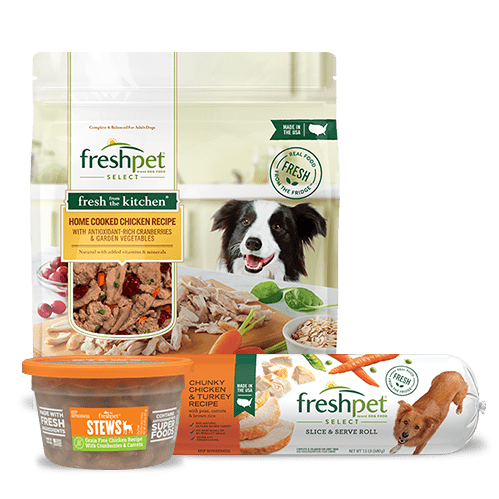 In light of this, in past year we've been working with Dr. Katy Nelson of the Pet Show to challenge pet parents to make a difference in their pet's lives with regular exercise and a fresh diet from Freshpet. But this year we thought, we would open up the FreshFit Challenge to EVERYONE. 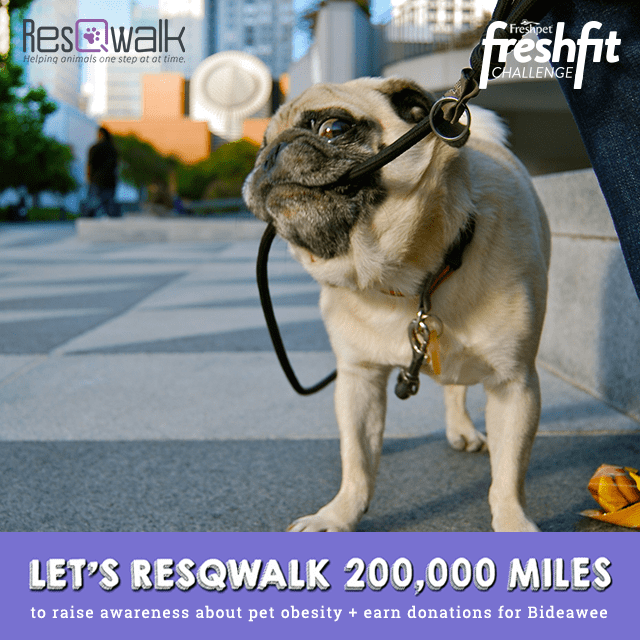 During the month of April we're proud to announce that, with ResQwalk, we are challenging YOU to walk 200,000 miles to raise awareness about pet obesity and earn donations for shelters and rescues like our partner Bideawee in the process! Read on to see how you can get in on the action. What are the dates of the FreshFit Challenge? April 4th – May 1st. All you have to do is download the ResQwalk mobile app from the Apple store (compatible or iOS phones) or Google Play (for Android phones), then select the rescue you'd like to sponsor, such as Bideawee. Then grab your pet and start walking! 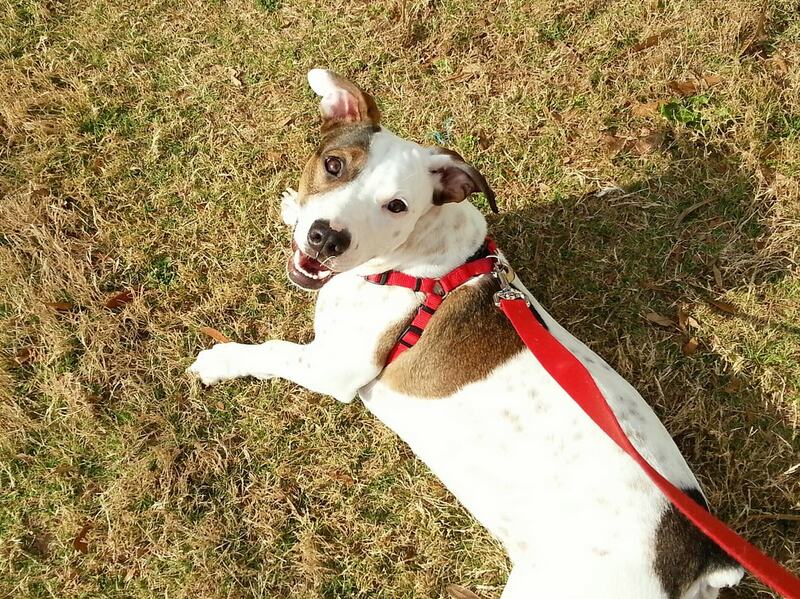 Your walk journey will be GPS mapped and for each mile you track, your rescue will from ResQwalk's donation pool. 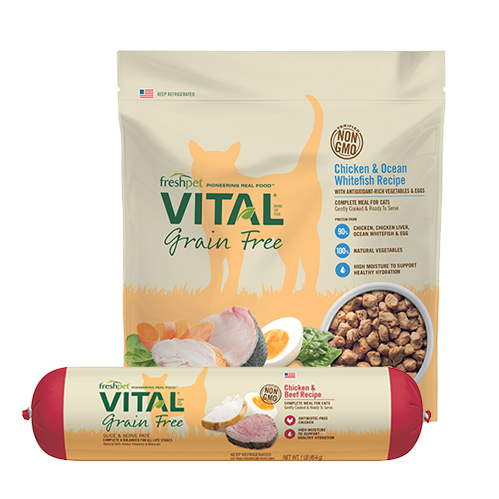 We also encourage you to share the benefits of a fresh and all natural diet for pets. 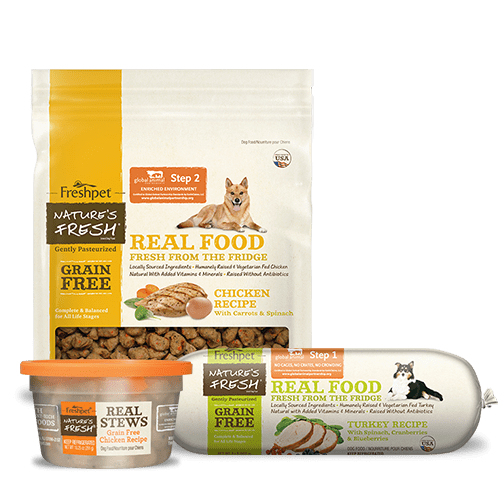 Through regular activity and the freshest food, we believe pet's can see a significant difference in their weight, energy and overall well-being. 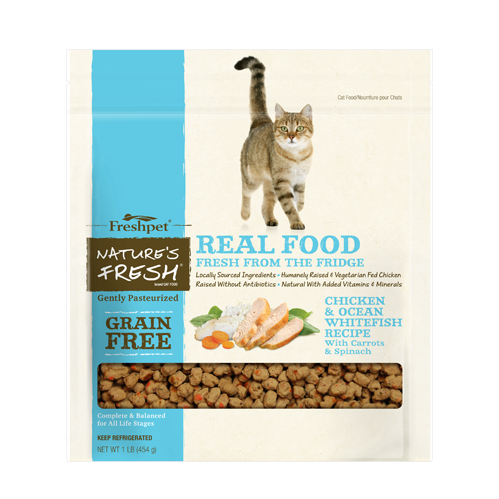 Learn more about our ingredients and all of our Freshpet recipes here. 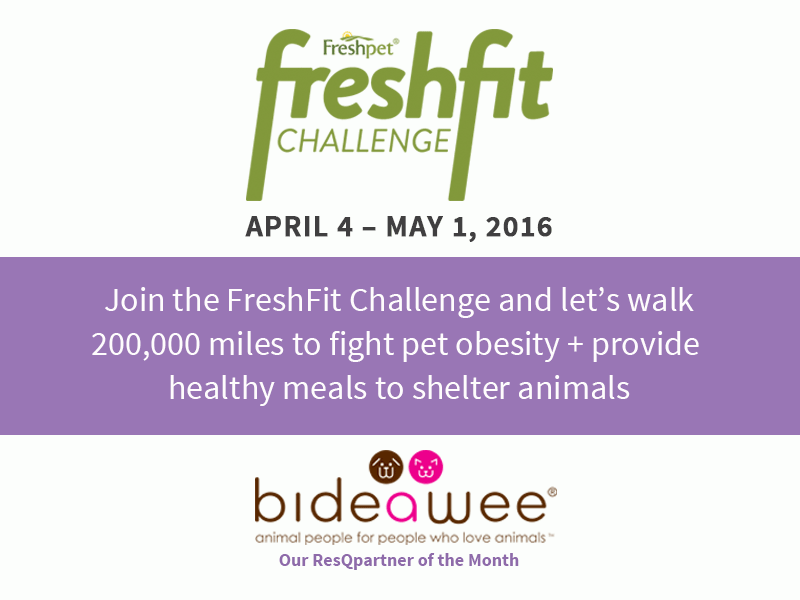 Over the coming weeks our goal is to walk 200,000 miles in the FreshFit Challenge. 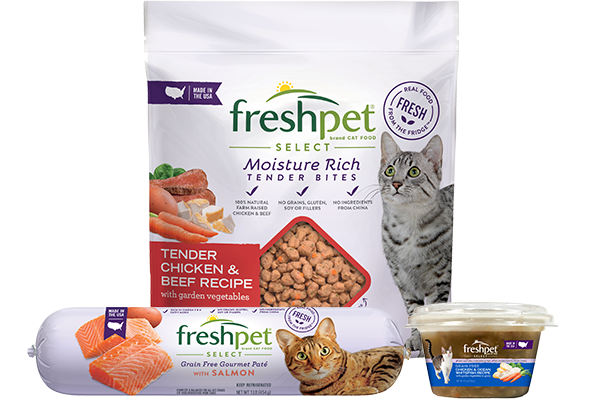 We have broken up the goal distance into four milestones – each attached to a meal donation from Freshpet: Milestone 1: 50k Miles = 500 Meals Donated to Animals in Need! 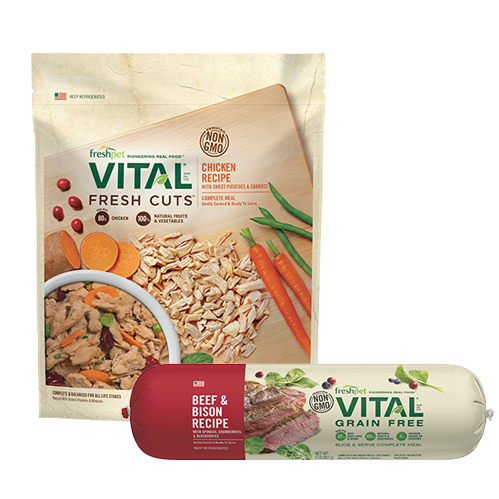 Milestone 2: 100k Miles = 1,000 Meals Donated to Animals in Need! Milestone 3: 150k Miles = 1,500 Meals Donated to Animals in Need! Milestone 4: 200k Miles = 2,000 Meals Donated to Animals in Need! 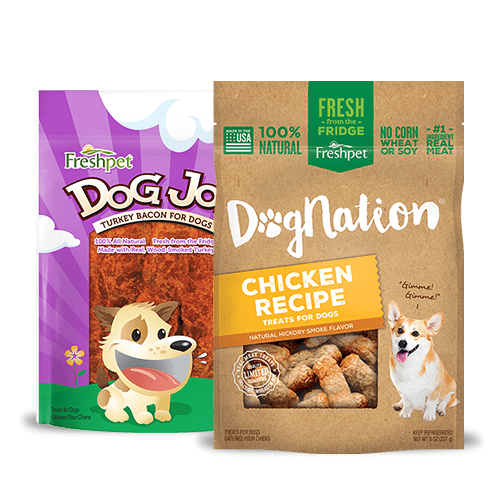 *Please note this food donation is independent of the donation pool, and your miles still benefit the rescue of your choice. How can I keep track of how many miles have been walked? In the ResQwalk app, on the leaderboard screen, we have added a mile tracker. This will show you in real time how many miles have been walked in the FreshFit Challenge. Do I have to do anything special in order to participate in the FreshFit Challenge? No! All you need to do is walk between April 4th and May 1st and your miles will contribute to the FreshFit Challenge total.